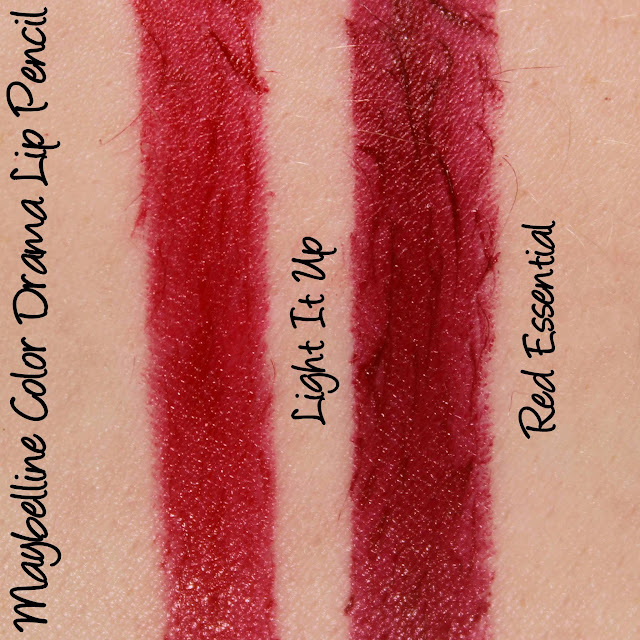 I received a few of the Maybelline Color Drama Lip Pencils for review last year and I was so enamoured by them that I had to pick up a few more when I spotted them on sale at a local pharmacy a while back. 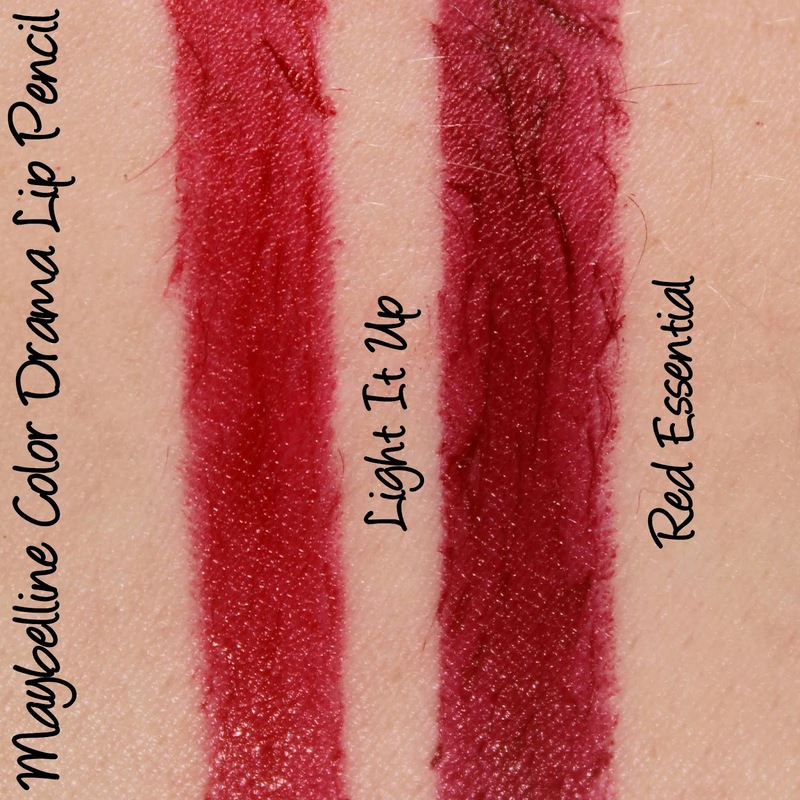 They were clearing out their Maybelline stock so had them for something crazy like 40% off - these babies are already easy on the wallet with their RRP of $9.99, so I was thrilled to pick up two gorgeous shades of red even cheaper. These are petite pencils, shorter and chubbier than NARS' Velvet Matte Lip Pencils although they surprisingly contain 0.1g more - 2.4g (NARS) vs Maybelline's 2.5g. You'll need to sharpen them, leading to some inevitable product wastage. I highly recommend chilling them before sharpening though, as I've had them break during sharpening before and create a big smushy mess which is an absolute nightmare to get out of the sharpener! 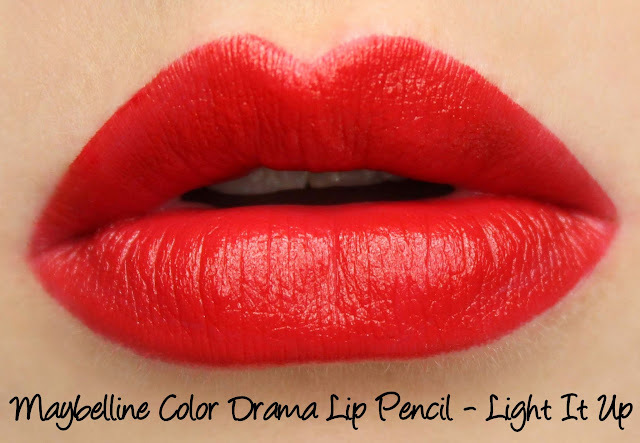 Light It Up is a cheerful, bright red - a more youthful, Minnie Mouse red than Red Essential. It's a lot of fun to wear and applies wonderfully, lasting six hours on me without any migration/feathering issues or drying. 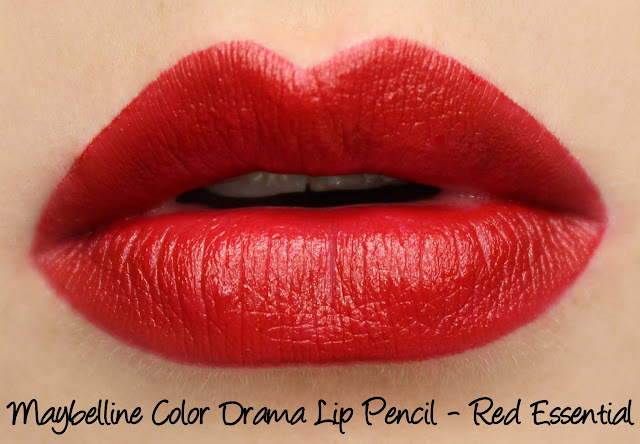 Red Essential is a dramatic, classic red with blue undertones. 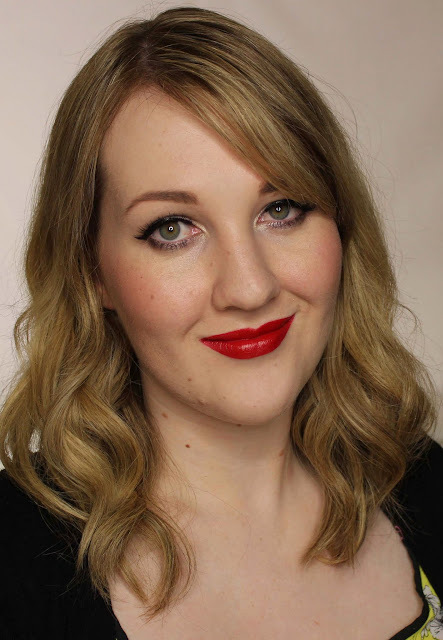 If you love show-stopping reds like MAC's Russian Red, you'll definitely love Red Essential. 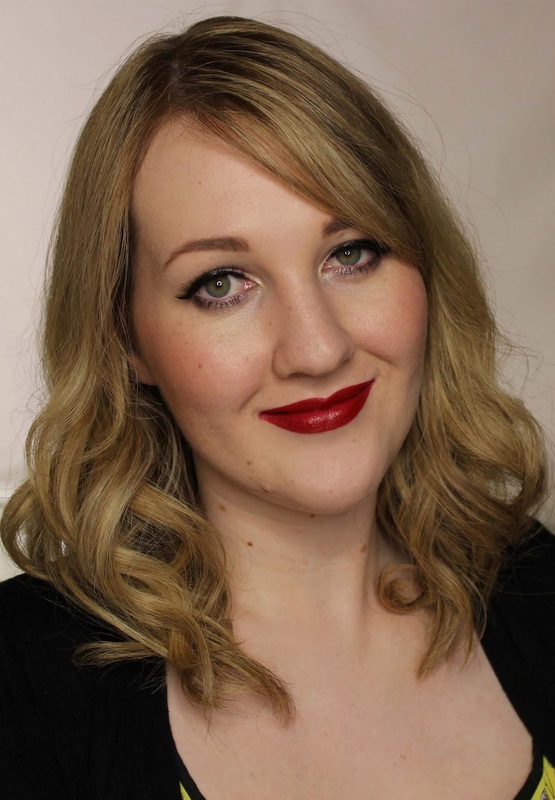 It has excellent colour pay off and wears for six hours on me without feathering or drying out my lips. Have you tried Maybelline's Color Drama Lip Pencils? I want to try Berry Much and Fab Orange next!